Meg White - Booking Agent at ICM Partners: Success by the Power of Kindness, Hustle, Patience, and Building Meaningful Relationships — Making It with Chris G.
The foundation of the music business, and really for life, is developing strong and meaningful relationships. To kindness into those relationship, and always focusing on what can you do for them, versus what can they do for you. This starts with your first introduction, continues at your internship, to a potential job, and well beyond all of those. 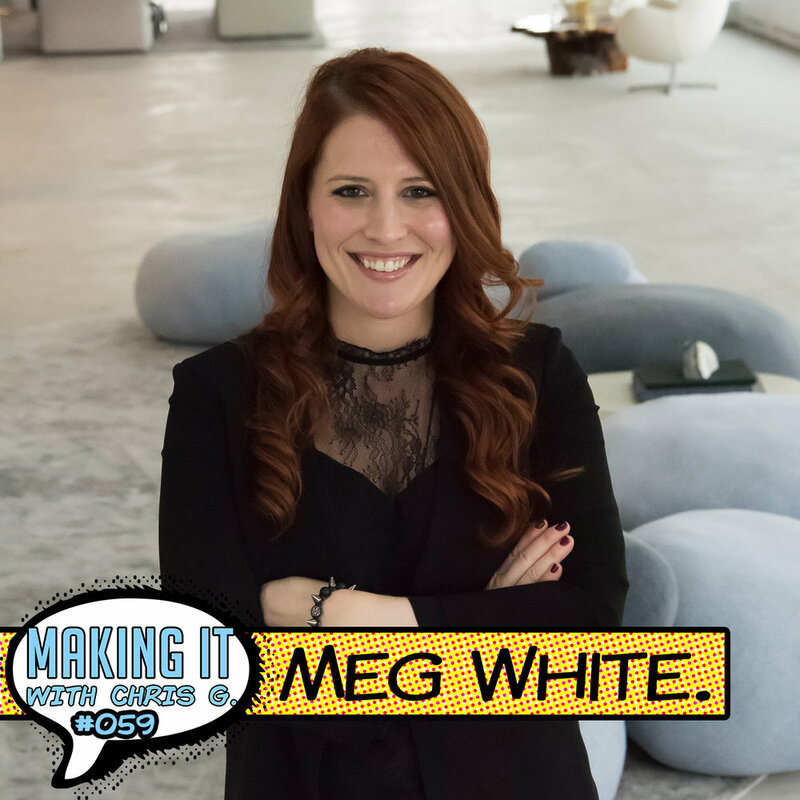 Meg White is a Booking Agent at ICM Partners, who has always focused on the strengths of her relationships, and at the end of the day just being a really good person. It’s this, combined with hard work, being patient, and never giving up that’s gotten her to where she is today. And even though she’s completely humble, she has been a rising star of the Music Industry, and continues to reach to be the best version of herself that she can be. She does not let that get to her head, stays grounded, and is always focused on putting people first. Meg White is a Booking Agent at ICM Partners. Her journey at ICM began after an internship at Roadrunner Records, working with and cold calling College Radio Stations. At ICM she has worked as an assistant under three very different personalities, from which she has learned many amazing lessons. She has worked as an assistant first for Scott Morris, to Marsha Vlasic, and finally to Mark Siegel, before becoming an agent herself. She’s a rising star in the music industry, and is becoming more and more of an influential agent in the business. 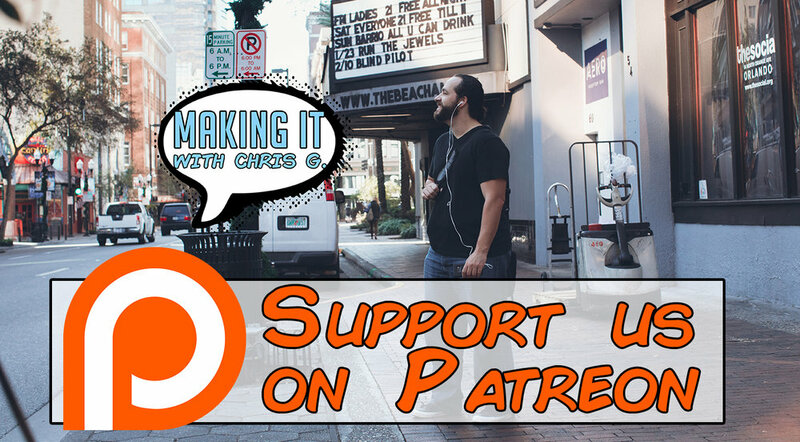 In this conversation, she shares some of her stories of her journey, advice for artists on creating their tour strategy, best practices of reaching out to promoters to book your own shows, and how to develop a relationship with booking agents. She’s known as the “Red Headed Assassin,” and she kills with kindness. (10:08) How often do you go to shows?